Join the Chandler Compadres on Friday, April 12 at 7:00 am, to help raise money for disadvantaged children in the East Valley. 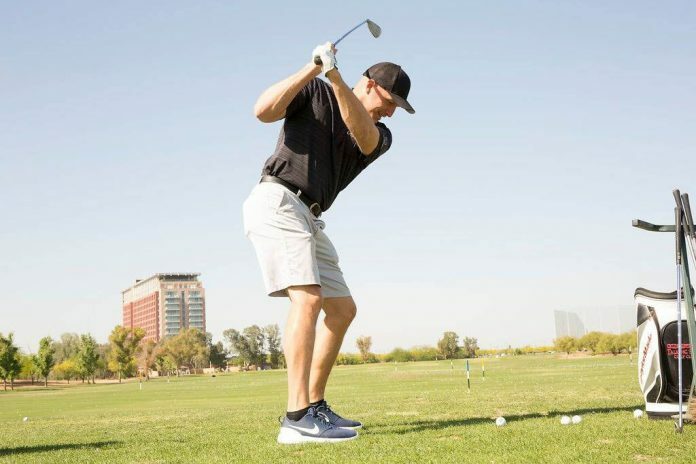 The 19th Chandler Compadres Golf Classic, hosted at Talking Stick Golf Club, will feature a full day of golf, food and awards for those participating. Guests will be treated to an unlimited bloody Mary bar, premier golf concept shopping, driving range and putting green practice. Proceeds for the event go to the organization’s beneficiaries, including the Boys & Girls Club of East Valley, AzCend and ICAN.